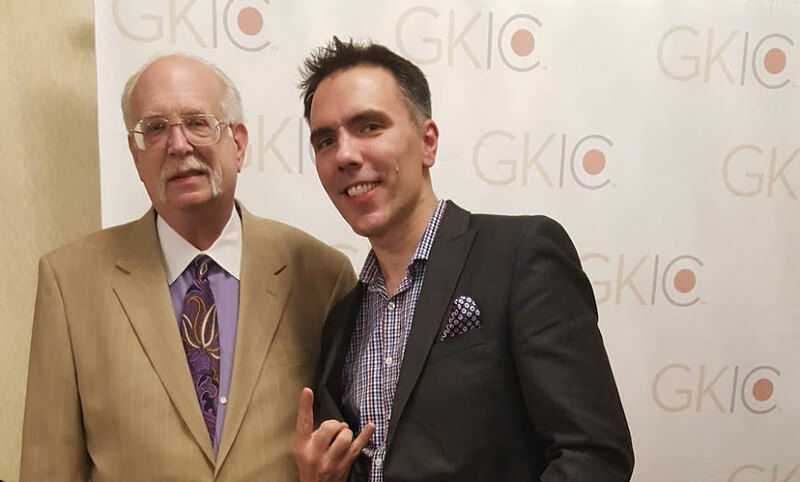 A couple years back, I had the opportunity to attend a GKIC SuperConference and heard from some of the best marketers, sales and industry professionals on the planet. 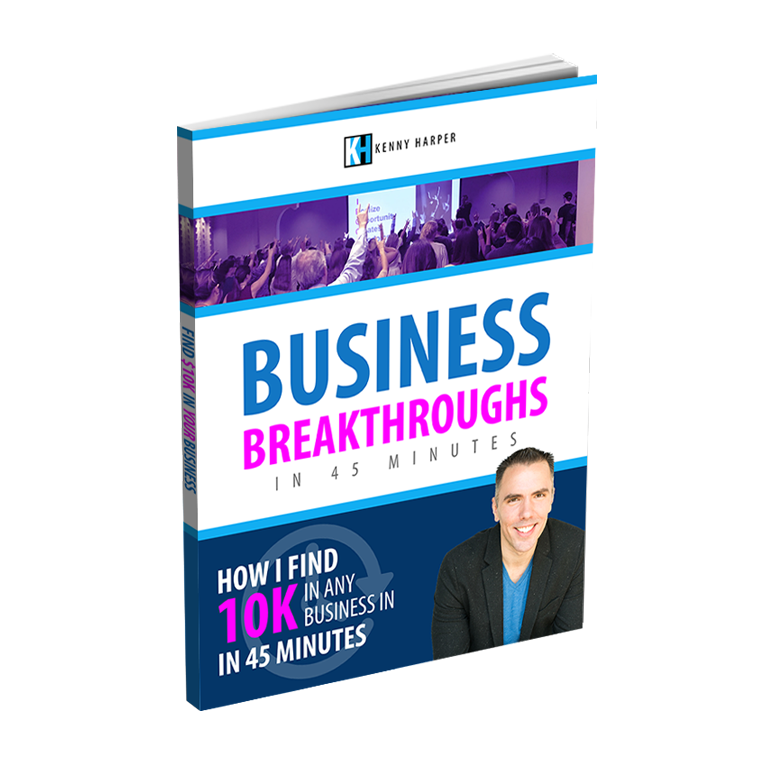 Dan Kennedy and the GKIC family has went on to produce Rockstar Professionals like Russel Brunson of Click Funnels, Ryan Deiss of Digital Marketer and The Millionaire Maker, Loral Langemeier. 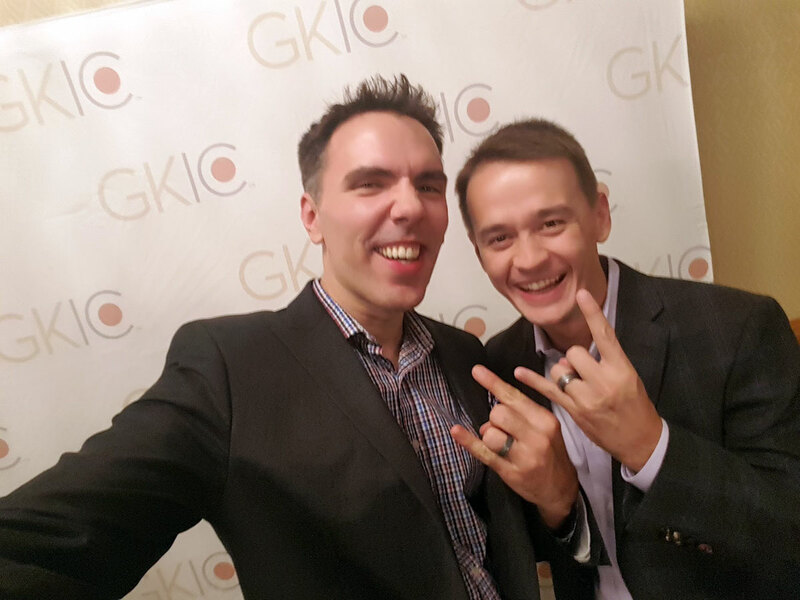 While at GKIC SuperConference, I met amazing marketer-strategist Dustin Mathews and speaker-salesmen Dave VanHoose. They worked together at Speaking Empire to empower speakers to grow their business by learning how to elevate their speaking, marketing and sales skills. So, when I heard that GKIC’s Dan Kennedy and Speaking Empire’s Dustin Mathews were going to collaborate on The No B.S. Guide to Powerful Presentations, I new it was going to be great. Millionaire maker Dan S. Kennedy and public speaking expert Dustin Mathews teach you their blueprint for creating life-changing presentations and prove that your success is not just determined by what you’re presenting—but also why you’re presenting, how you’re presenting it, and who you’re presenting to. 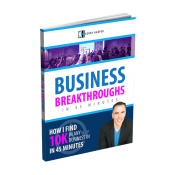 Read this book to discover the battle-tested, carefully-crafted, revenue-generating tool to creating, delivering, and marketing presentations that can change everything. Believe me, I was not a natural when it came to professional speaking. It took a lot of hard energy and work to develop the skills to be able to educate, entertain and engage with an audience. But even after doing years of presentations, I didn’t have the knowledge or skills to fully leverage my speaking opportunities. If you don’t know how to create Powerful Presentations you could spend a lot of time and miss many win-win opportunities. To me, sales is not about how much you can make. It’s about how much you can serve people. Think about it. If you offer a product or service you truly believe that can help people, then why would you not do your best to inform your audience and encourage them to get past any blocks that they may have to take action. Sales are a vital part of the world and good salesmen aim to achieve win-win opportunities. Speaking is the most powerful way you can communicate the value of your product or service. When you combine Sales & Speaking, you have the opportunity to help more people. Do it wrong, you waste your time, your prospects time and nobody wins. Do it right, you create a win-win for you and your prospect. 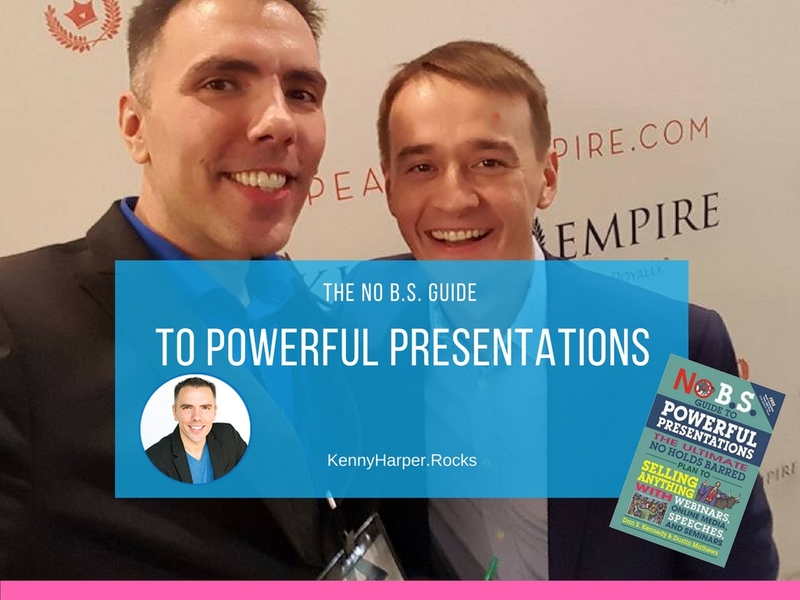 Don’t leave your Presentations the land of mediocrity, follow the guidance of the people who have the knowledge and experience to help you create Powerful Presentations that deliver real results. Give Your Presentations More Power. What Strategies Do You Use to Engage With Your Audience?